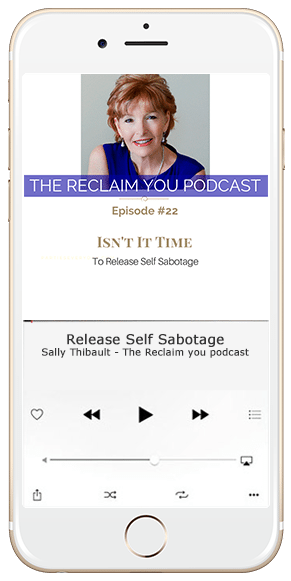 Isn’t It Time to Smash Through Self Sabotage? • 44% of women business operators aged 40-54. • 28% of women business operators aged 55 years or more. And our talents are formidable. 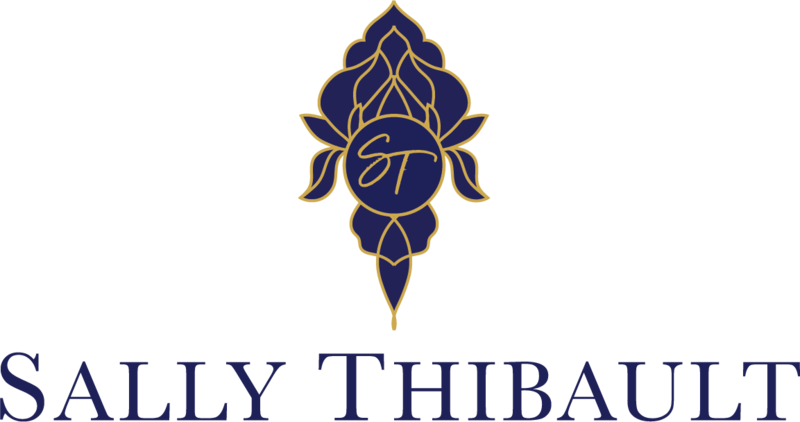 We bring wisdom, intuition, clear thinking and experience to the often chaotic, ever changing world of business. 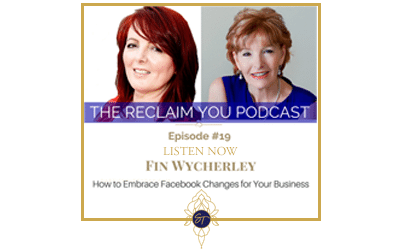 Fin Wycherley is a Social Media branding and marketing expert. After Facebook sent a shudder through the small business world by announcing a change to their algorithms in January this year, many small businesses noticed a dramatic change in the ability for people to see the posts on their page. 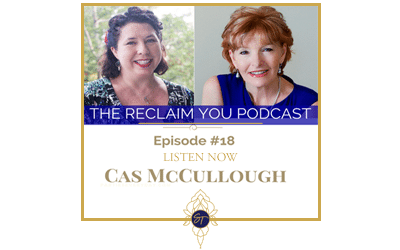 Cas McCullough is the founder of Writally, an award-winning content marketing strategist, B2B copywriter and the author of Your Brilliant Un-Career: Women, Entrepreneurship, and Making the Leap. 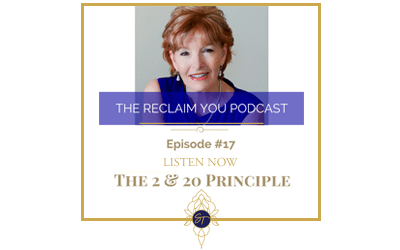 On this week’s podcast I share the story of The 2 & 20 Principle. Do you find yourself always running out of time? Do you end the day with a longer to do list…. than when you started? 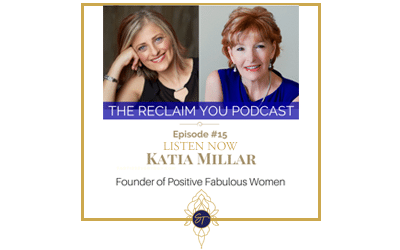 On the Reclaim You Podcast Episode this week I have an inspirational Heart-Centred Conversation with the founder of Positive Fabulous Women Katia Millar. Imagine this. You are terrified to speak in public… but desperate to create a network of people who help you to feel positive. And, this single mother, who was once terrified of public speaking, has now facilitated and hosted over 350 events and spoken both on stage and on camera, as well as appearing in numerous press articles. 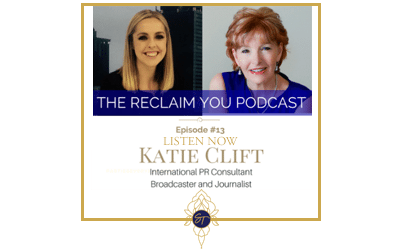 Katie Clift is an International PR consultant, broadcaster and journalist. Originally from Brisbane Australia, Katie and her husband Matt moving to Greece early in 2017. In this episode Katie shares how she and Matt have embraced living in Greece, learning a new language and still running an international PR and Broadcasting business, while enjoying the history, the energy….and the food of Greece! 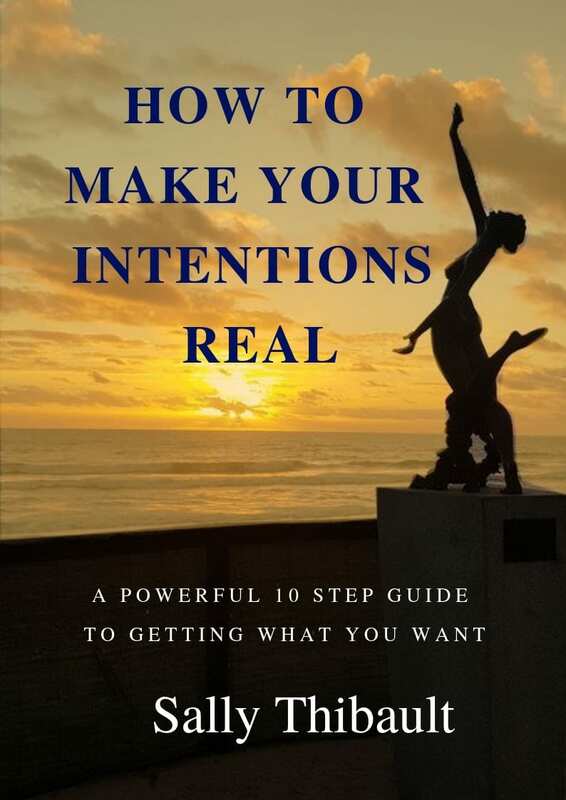 In this free e-book, you will harness the power of your own manifestation, learn the step by step process and then make this the year that your intentions and all your dreams really do come true! 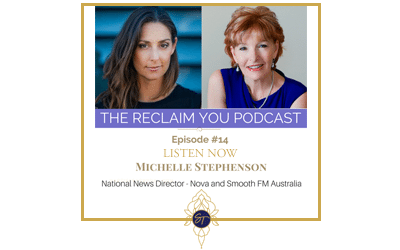 Are you wanting to change but feel stuck? Do you struggle with your weight and feel older than you really are? 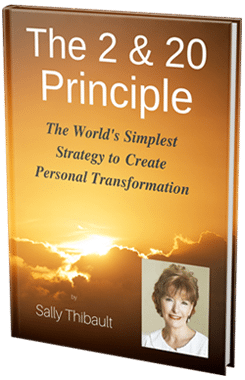 Are you ready to RECLAIM who you really are - before life got in the way? Please email [email protected] to discuss your requirements.